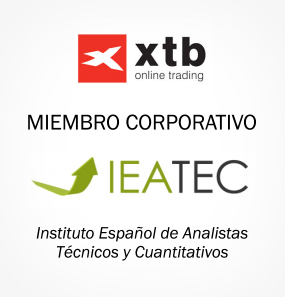 IEATEC (Spanish Institute of Quantitative and Technical Analysts) is a non-profit organization created under the Organic Law 1/2002 entered in the Register of Associations. 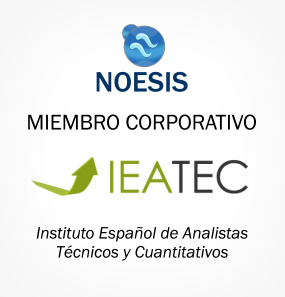 The Society was created in March 2013 by a group of professionals in the financial analysis with the aim of bringing together specialists dedicated to technical and quantitative financial analysis, facilitating their relationship with the companies subject to their studies and develop deep connections, both in Spain and abroad, with whom are engaged in these activities. 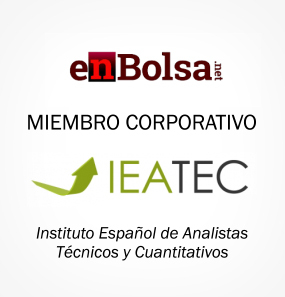 Raising the training level in technical and quantitative analysis through training, dissemination of informations and organizing courses and conferences. Ensuring maintenance of ethical principles that give prestige to the profession. Promoting reconciliation and development of the technical and quantitative analysis through the generation of studies, reports and researches related with the academic field and its researching principles. Representing technical and quantitative analysts to government agencies, institutions and national and international associations. 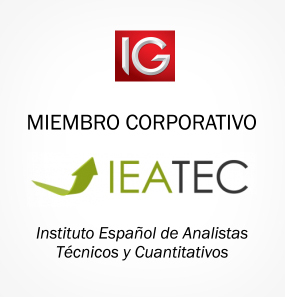 IEATEC belongs to IFTA, the International Federation of Technical Analysts, since October 2013, as a representative of Spain in this organization.